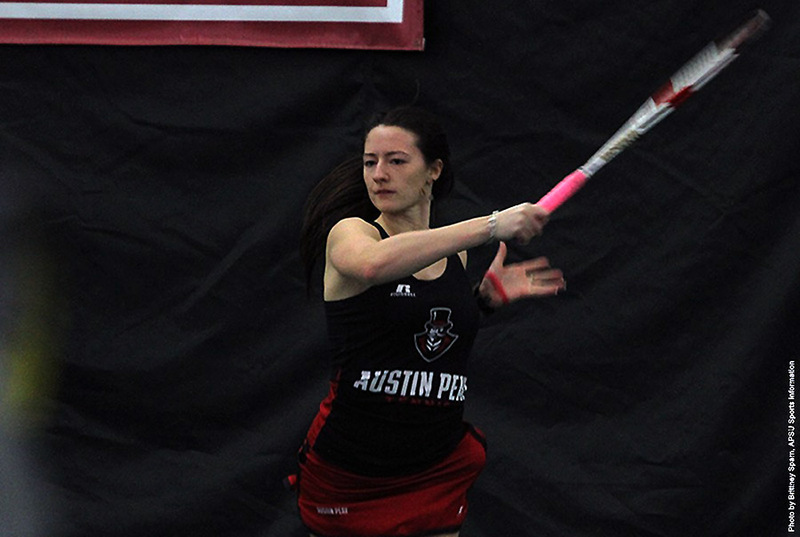 February 2015 Archives - Clarksville Sports Network - Clarksville Tennessee's most trusted source for sports, including Austin Peay State University. 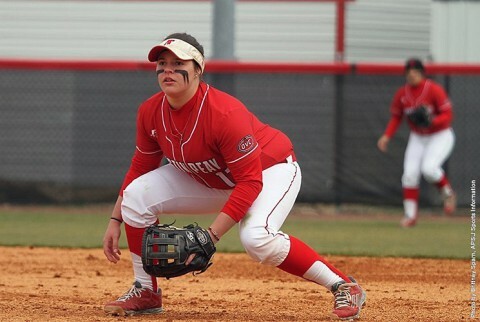 Rock Hill, SC – Austin Peay State University’s softball team couldn’t shake off the rust of a 15-day weather induced layoff Saturday, February 28th in the opening day of the Winthrop Adidas Tournament, with the Lady Govs falling to Appalachian State 13-7 and to Winthrop 11-3. Clarksville, TN – Austin Peay State University’s baseball team saw its pitching suffer a rough day and dropped both ends of a doubleheader against Western Michigan, 9-3 and 12-8, Saturday at Raymond C. Hand Park. 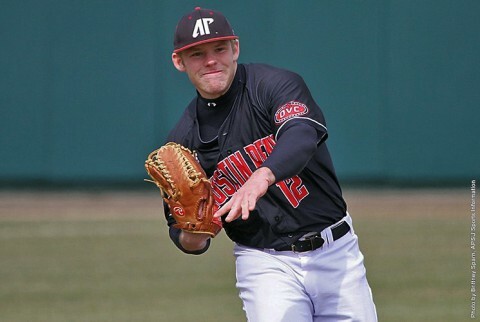 Austin Peay (4-4) led 2-1 after four innings in the day’s first game, but again left runs on the base paths. 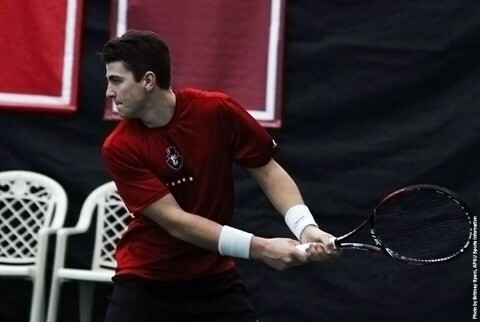 Clarksville, TN – After dropping the doubles point, the Austin Peay State University men’s tennis team was unable to rally as the Govs fell to Lindsey Wilson 4-3, Saturday, at the Austin Peay Indoor Tennis Center. Clarksville, TN – Dave Loos, Austin Peay State University’s longtime men’s basketball coach and the Ohio Valley Conference’s all-time wins leader, will return for his 26th season as Governors head man in 2015-16. 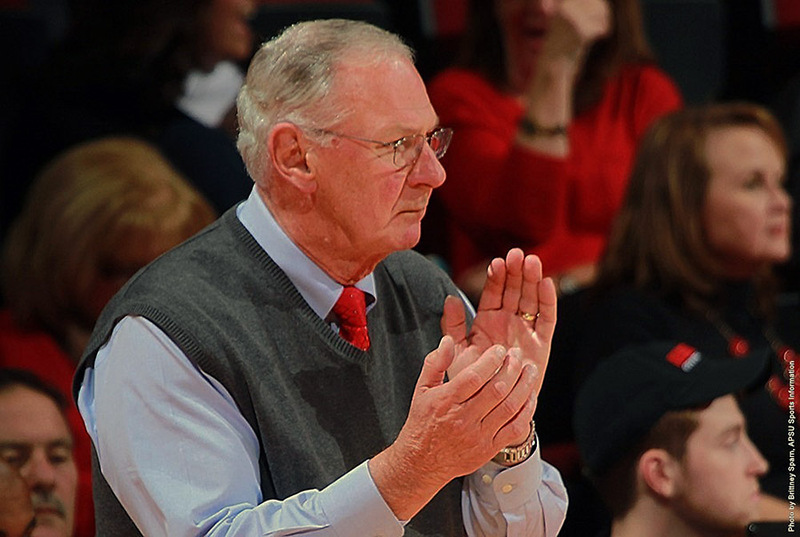 That announcement was made Saturday night by APSU’s Athletics Director’s Derek van der Merwe. Carbondale, IL – Austin Peay State University women’s tennis team saw its season opening winless streak extend to seven matches as the Lady Govs lost 6-1 to Southern Illinois, Friday, at Sportsblast. 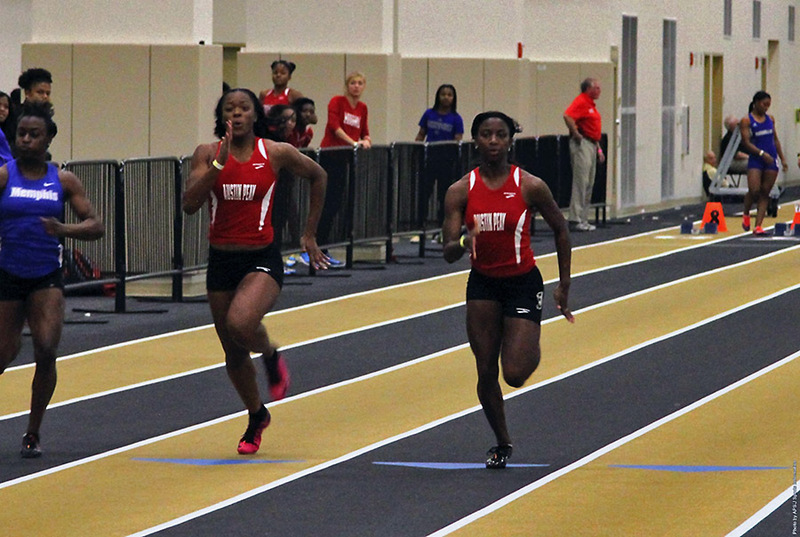 Charleston, IL – Austin Peay State University women’s track and field team finds itself with some ground to make up following a Day One showing at the 2015 Ohio Valley Conference Indoor Track and Field Championships that finds the Lady Govs in sixth place. 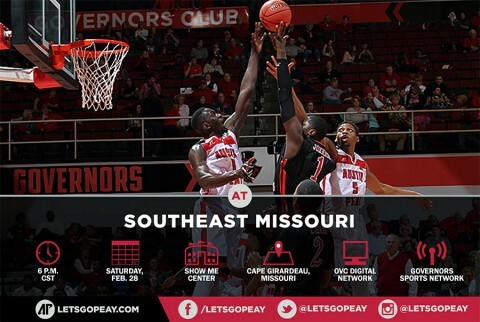 Cape Girardeau, MO – Austin Peay will close out the 2014-15 season when it travels to Southeast Missouri for a 6:00pm, Saturday, Ohio Valley Conference contest at the Show Me Center. 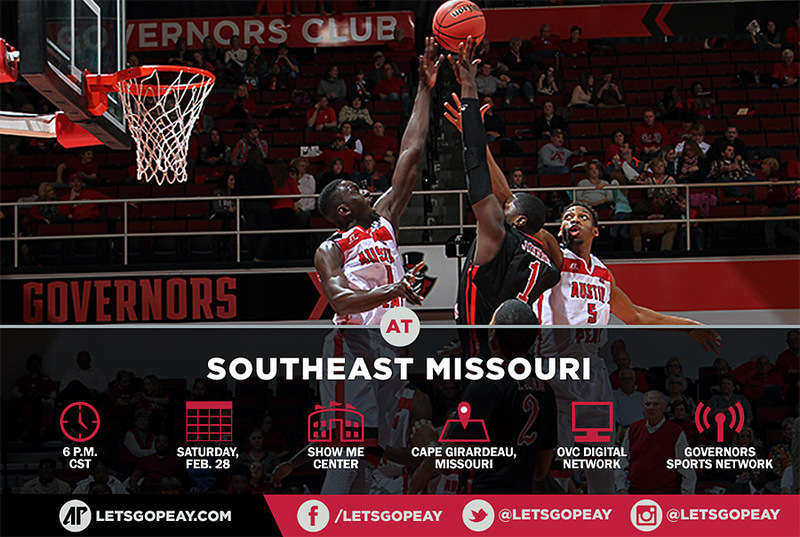 The contest will have little on the line for both teams. 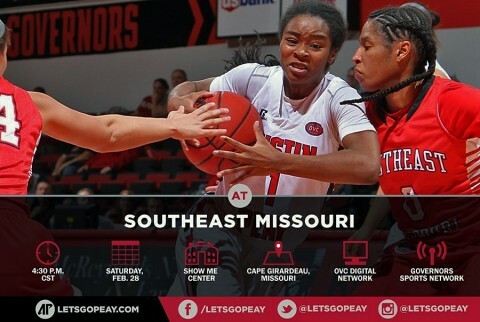 The Governors were eliminated from the OVC tourney race a week ago and SEMO earned the final spot in the OVC tournament, Thursday, without even playing. 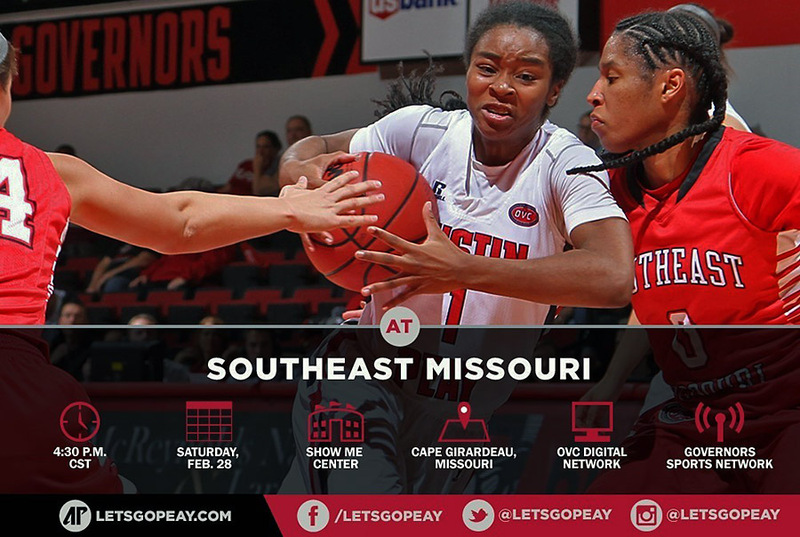 Cape Girardeau, MO – With the OVC Tournament looming next week, Austin Peay State University women’s basketball team has one final tune-up when it travels to Southeast Missouri, Saturday, for a 3:30pm contest against the Redhawks. More will be on the line than just the final dress rehearsal for the tournament. Clarksville, TN – Austin Peay State University’s softball team looks to end an unplanned 15-day layoff this Saturday and Sunday as it travels to Rock Hill, SC, to participle in the Winthrop Adidas Tournament. 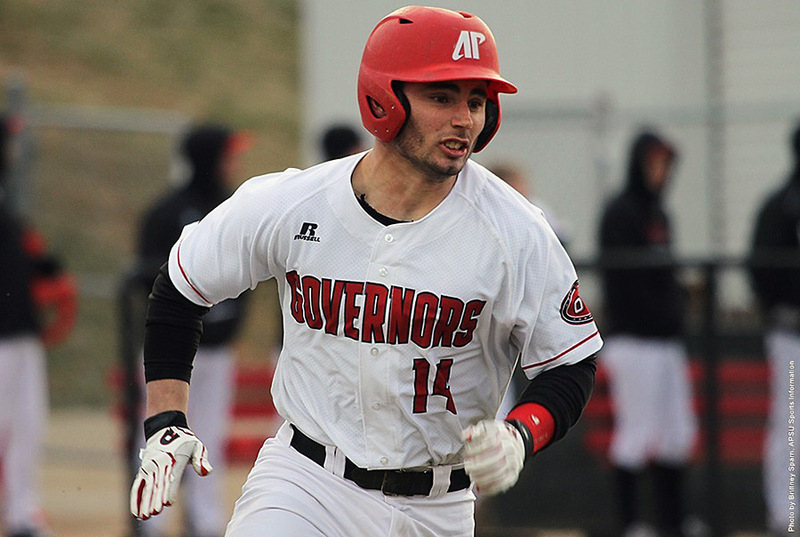 Clarksville, TN – Due to cold temperatures, Friday, Austin Peay State University’s baseball team has modified this weekend’s three-game series against Western Michigan. 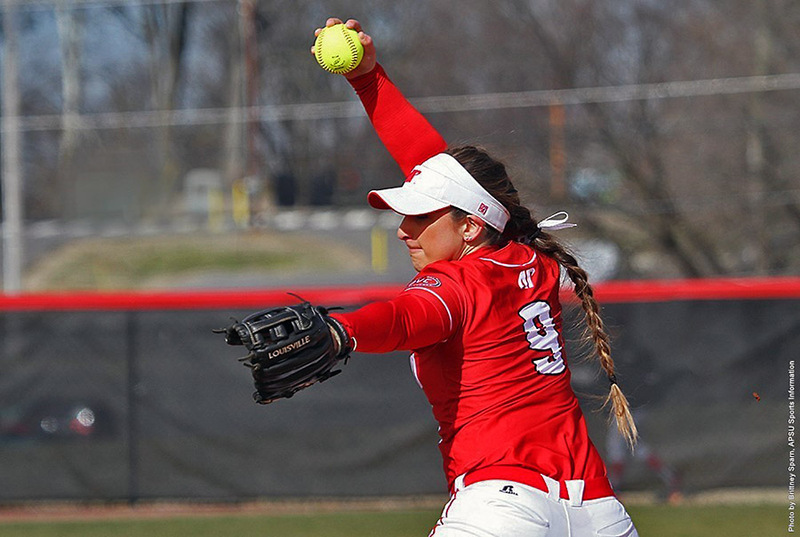 The teams now will play a doubleheader beginning at 11:00am, Saturday, followed by a single 11:00am, Sunday contest to complete the three-game set.